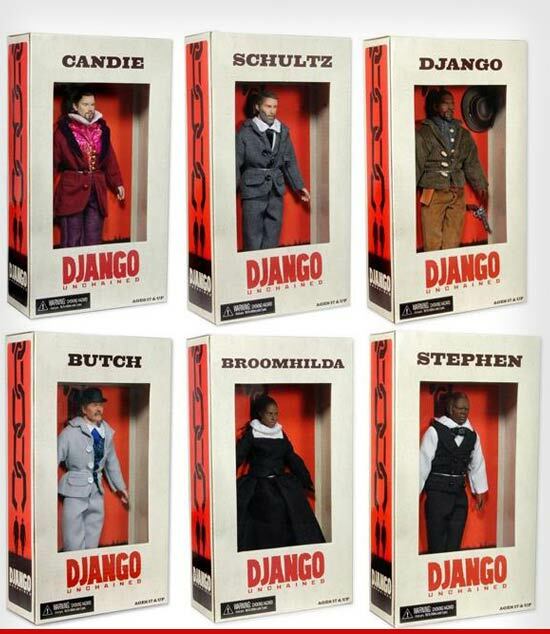 The controversial “Django Unchained” action figures have officially been DISCONTINUED … after several African American groups called for a boycott of the dolls … TMZ has learned. Sources connected to the toy production tell us … shortly after advocacy groups like Al Sharpton’s National Action Network and Project Islamic Hope spoke out against the figurines … the Weinstein Company (which produced the film) reached out to the toy company and told them to put the kibosh on the toy line ASAP. We’re told the toy company agreed, insisting they never intended to offend anyone … and halted production immediately. Sources tell us … the toymakers only released somewhere in the neighborhood of 1,000 dolls before shutting down production. We reached out to the Weinstein Company for comment, so far no word back. But earlier this week we got Christoph Waltz out in Hollywood and it sounds like the ‘Django’ cast has already learned the fate of the action figures. Do You Over-Sleep? Meet The Alarm Clock That Will Shock You Out Of Bed… Literally!